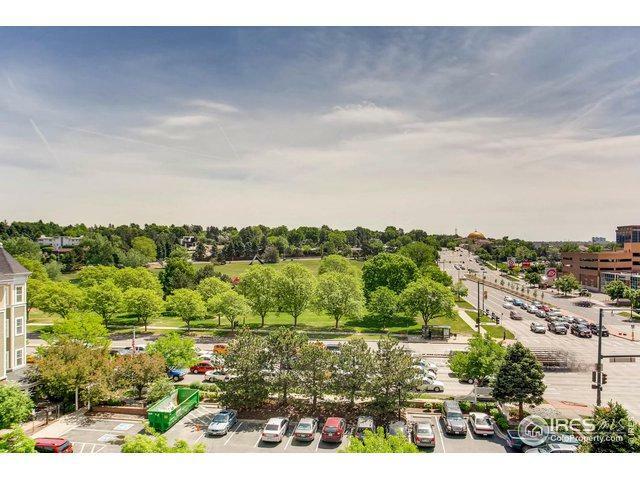 Rare Cherry Creek Penthouse loft with 3 balconies, looks out across Burns Park and has unobstructed views in 3 directions. 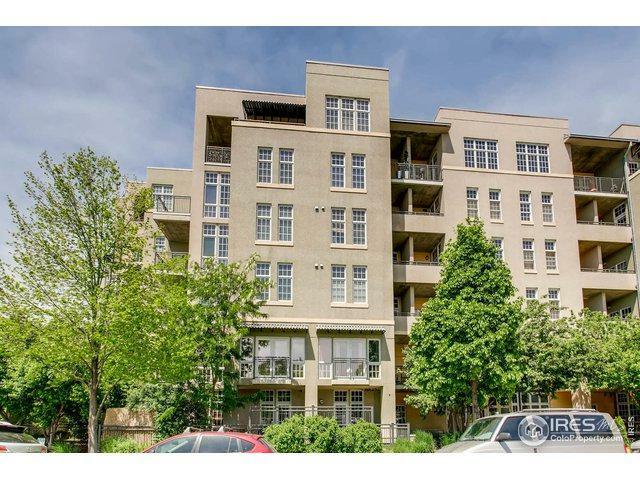 606 is an elegant and spacious 2/2 corner end unit with gorgeous maple flooring, granite, stainless steel appliances, exposed concrete, floor to ceiling windows and 12.5 foot ceilings! 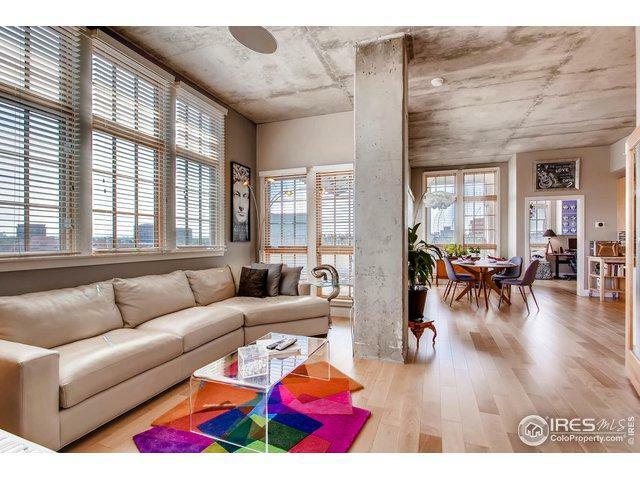 The Penthouse level only has 6 homes. The Greenhouse Residence is a mid-rise boutique building that features a beautiful atrium entrance and art work by Susan Wick. 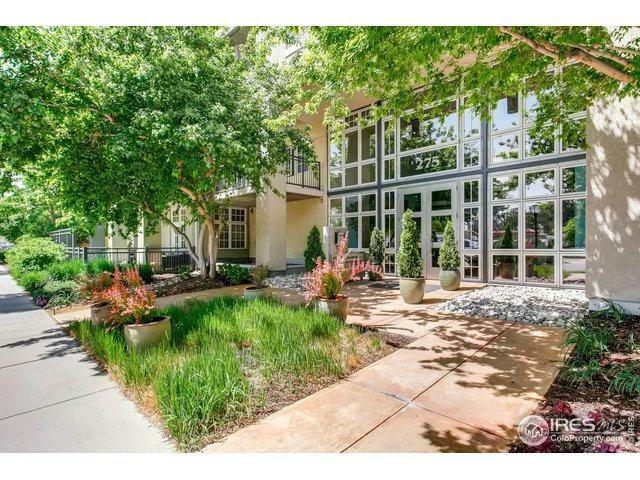 Listing provided courtesy of Deborah Caulfield of Berkshire Hathaway-Boulder.